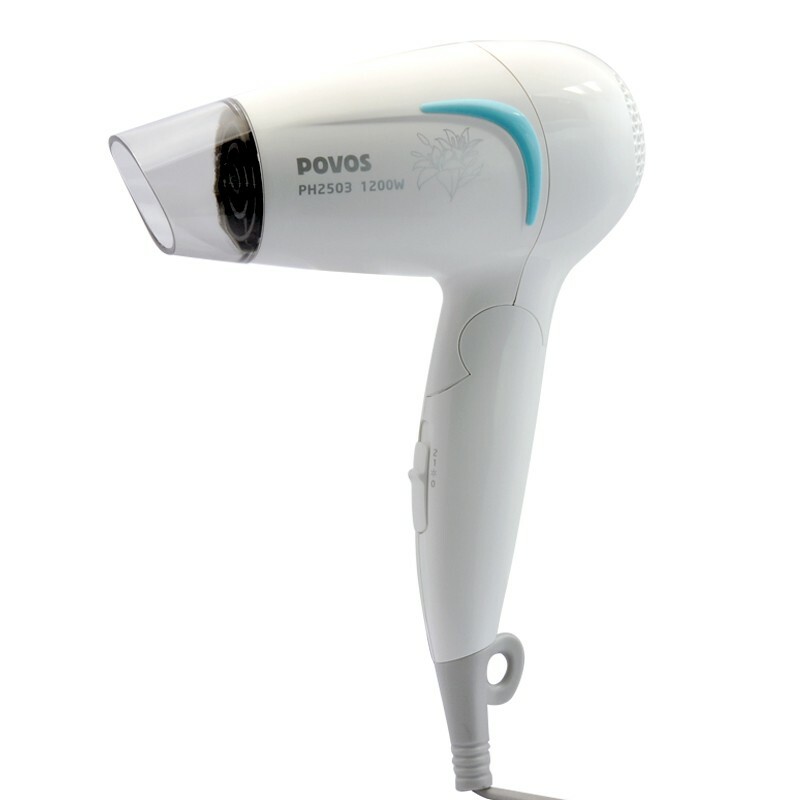 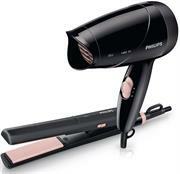 the 'povos ph1801' travel hair dryer is both powerful and silent, giving your hair an optimal treatm ent. 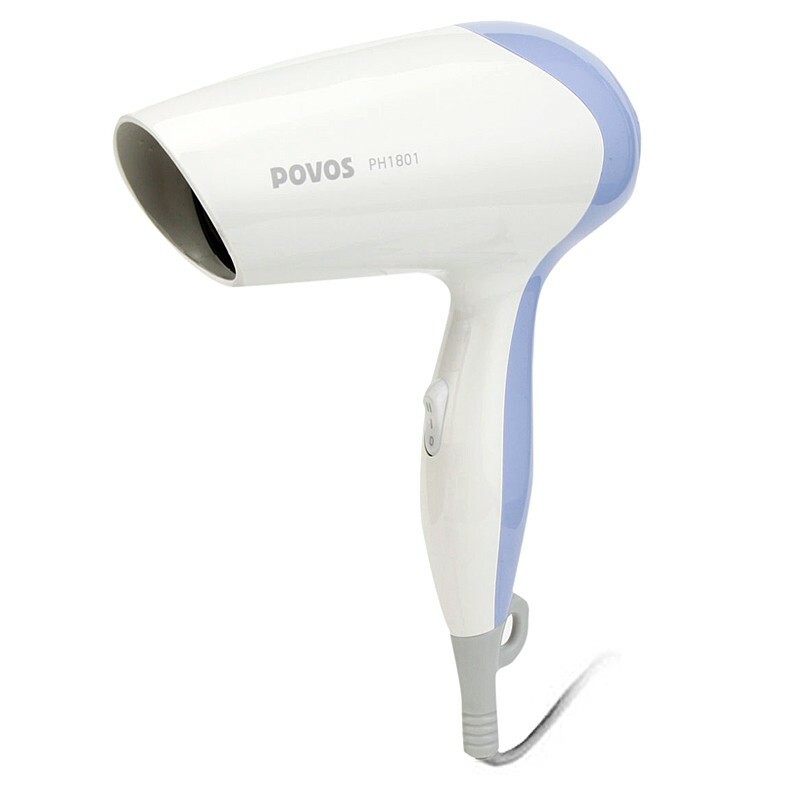 ultra compact the 'povos' can be used at home and while traveling. 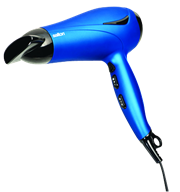 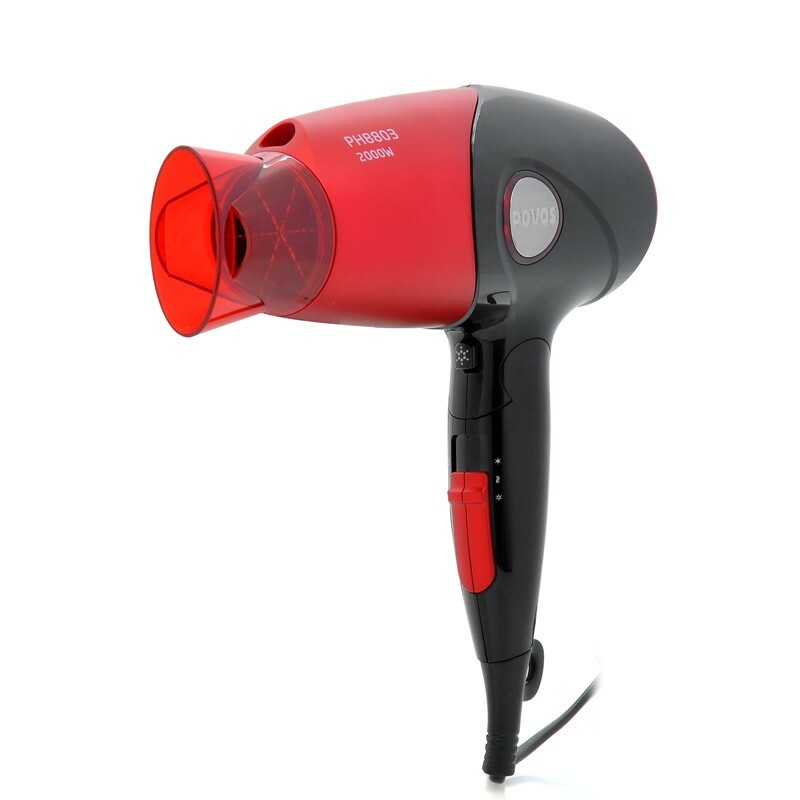 HAIR DRYER 2000W DUAL VOLTAGE "CRIMSON TRAVEL"
hair dryer designed with a convenient folding handle has produces a mega 2000w and requires 200v pow er to blow your hair to perfection. 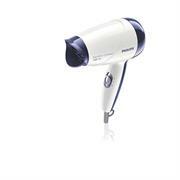 Mellerware Hair Dryer 1200W Dual Voltage "Maxitravel Ii"
Mellerware Hair Dryer 2000W Dual Voltage "Crimson Travel"